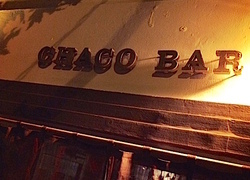 All cultures enjoy socializing with some drinks and snacks. The Spanish custom is to have their drinks with tapas, the Italian ritual is an aperitivo, while the Japanese tradition is otsumami–the point is the same-- all serve small and salty snacks to accompany alcoholic drinks. Nuts, chips, olives, cheese, cured meats and croquettes are common snacks served, however my eyes and senses were opened when I tried Soba Chips for the first time in Japan. 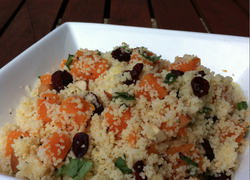 They’re like thinly sliced chips except made out of buckwheat-- they’re very addictive. 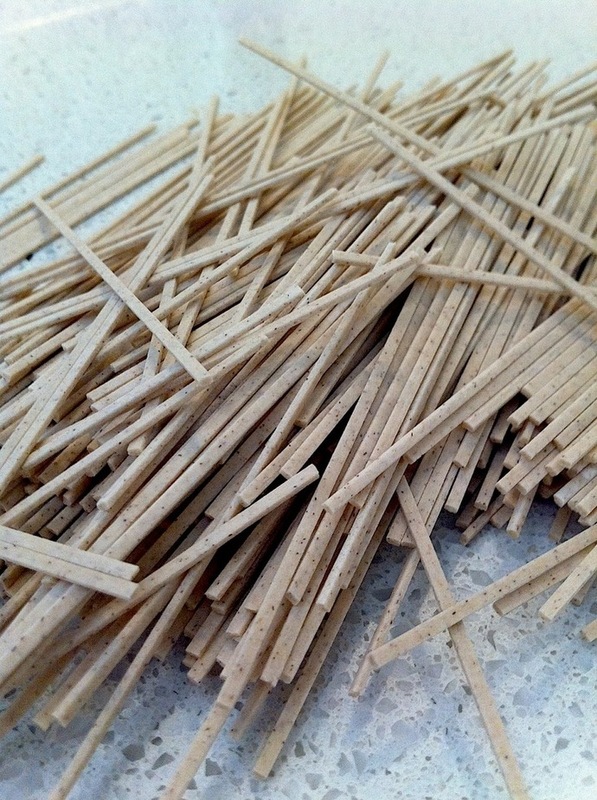 If you’re after a simple, quick and healthy crispy snack try making some Soba Chips. Add the soba noodles to the boiling water. 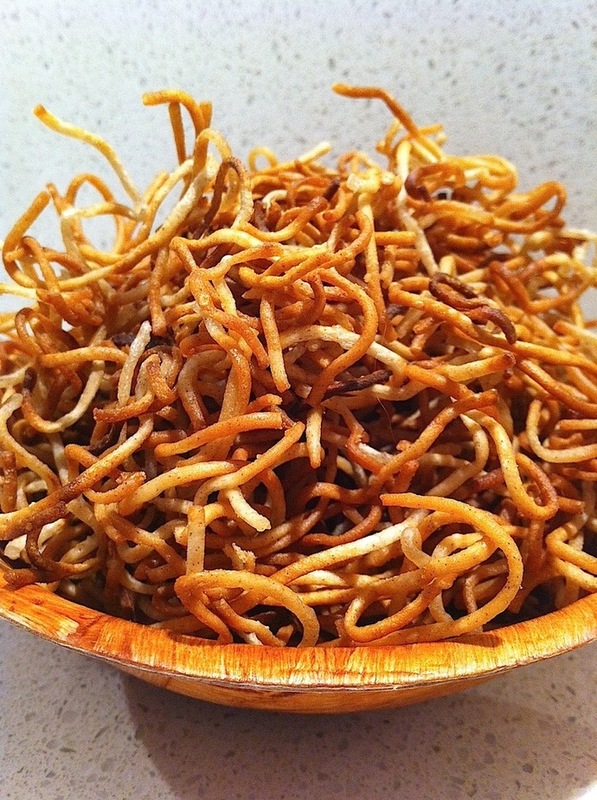 Soba Noodles make great crispy snacks. 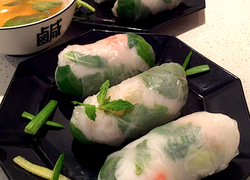 Cook for 2-3 minutes only. 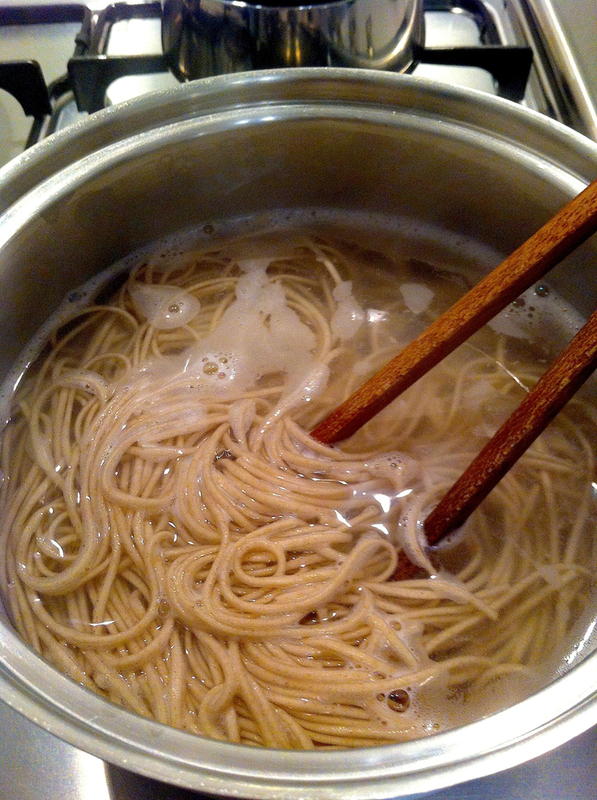 Add Soba Noodles to boiling water and cook for 2-3 minutes. Rinse noodles with cold water. 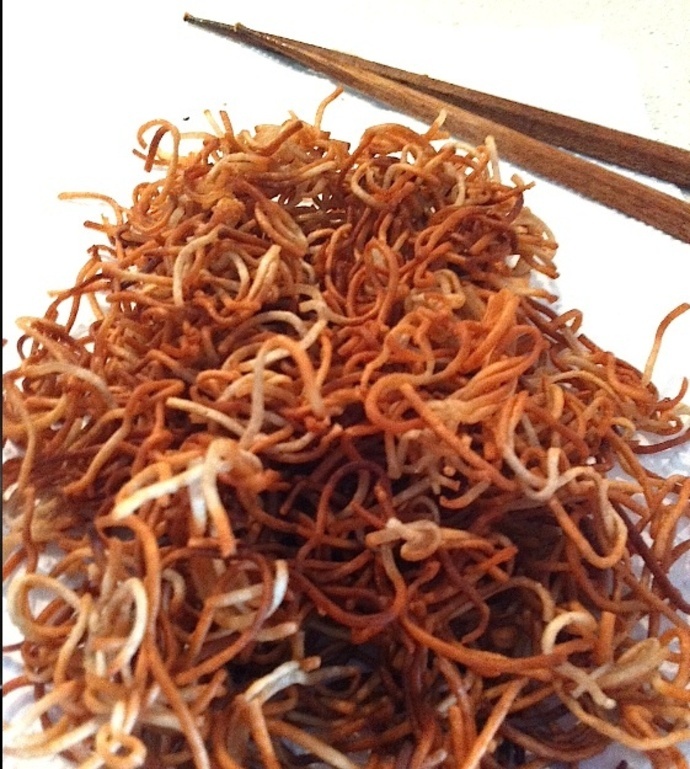 In small batches, fry noodles until crisp and golden brown. 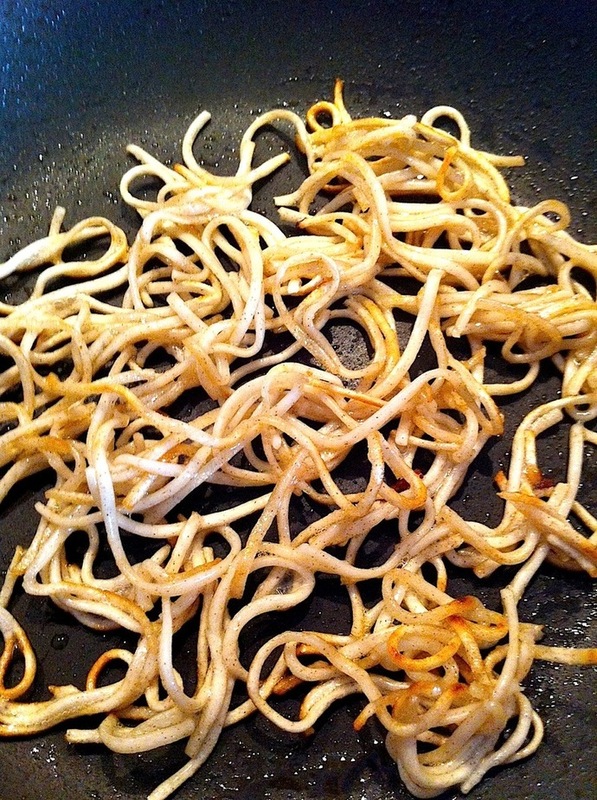 Fry noodles in small batches. 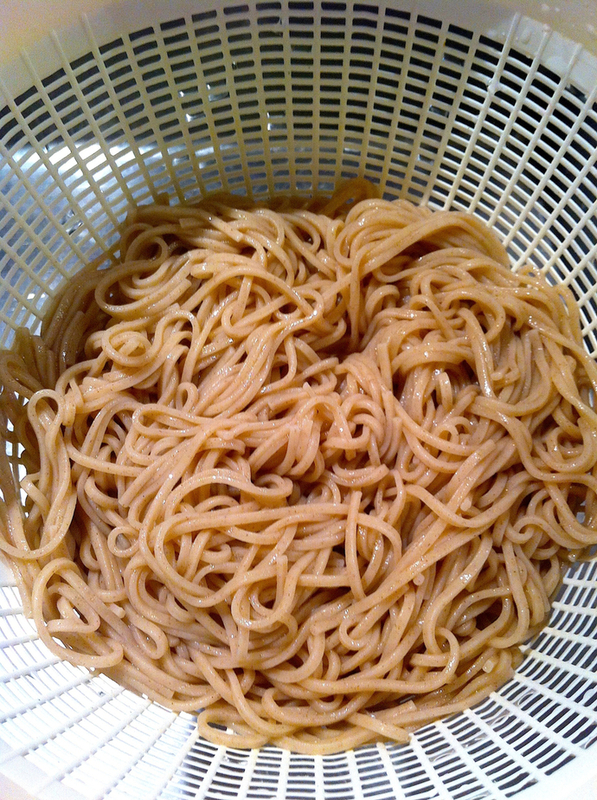 Soba Noodles are cooked when crisp and golden brown. 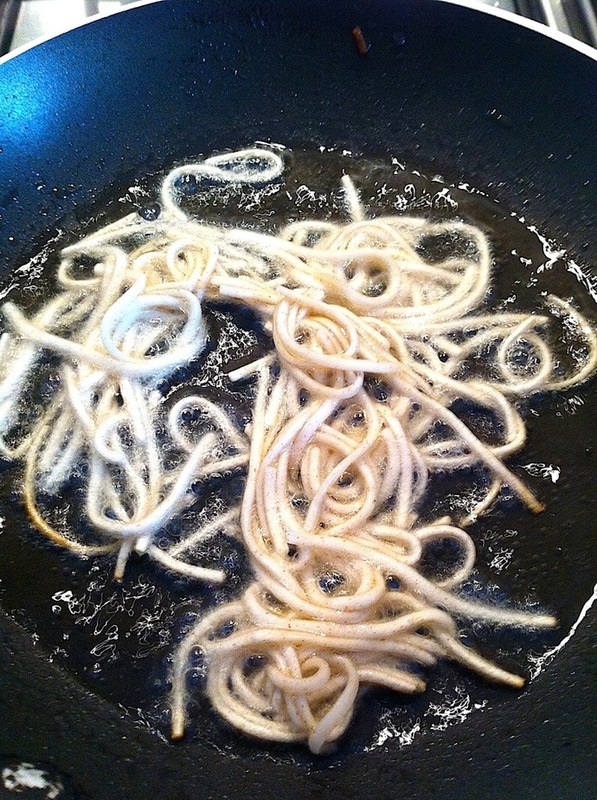 Once noodles are cooked, remove from pan and drain on paper towelling. 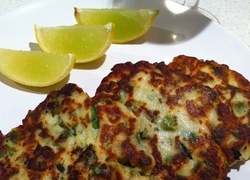 Season with salt and serve with Wasabi Aoli. 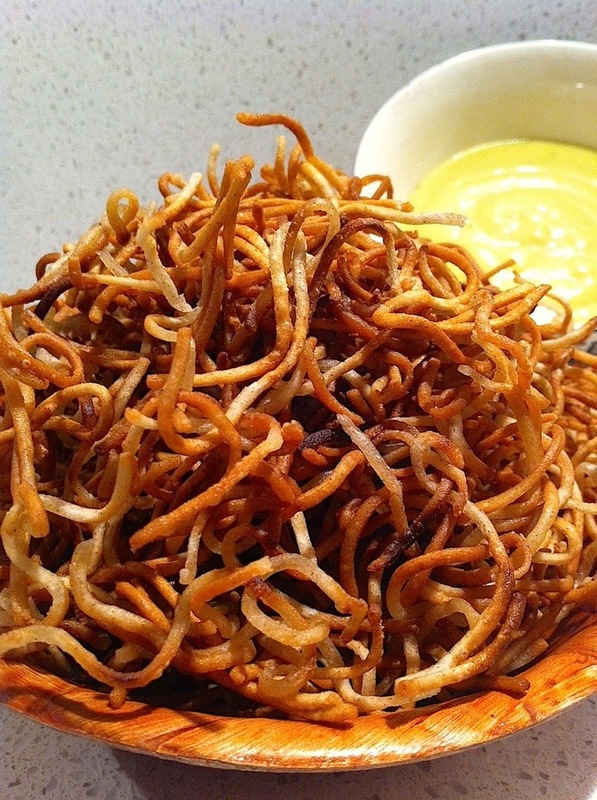 Soba Chips served with Wasabi Aioli.